A new way of keeping up to date with appointments and see daily information is about to launch in the form of the Glance Clock. 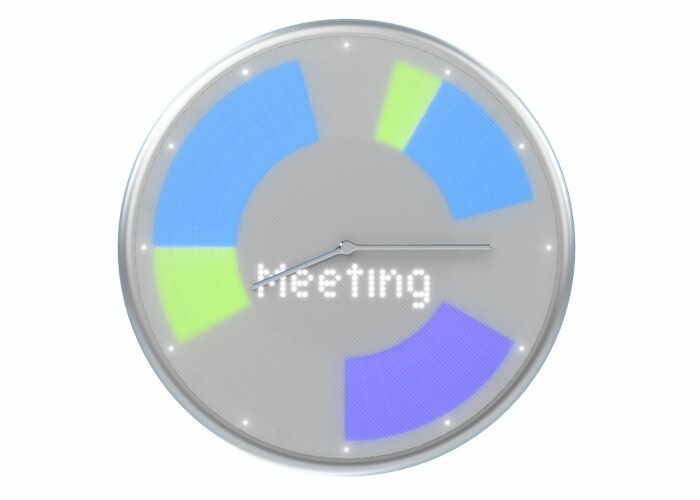 Which takes the form of a wall clock which is equipped with a number of LED lights that can display different information directly from your calendar or other applications. 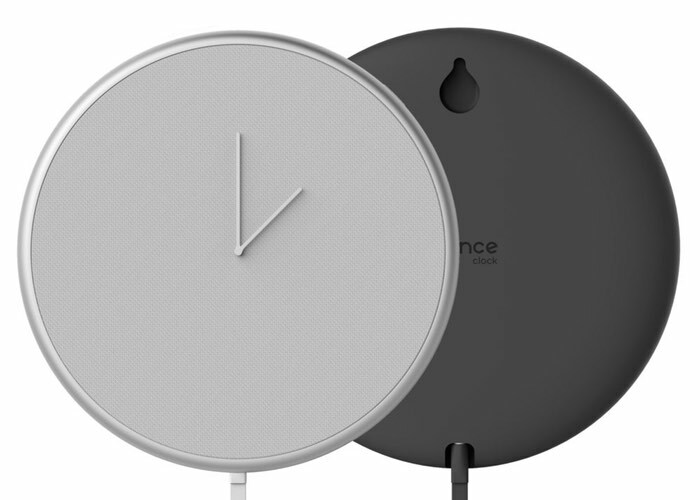 The Glance Clock will start taking preorders in just a couple of days time and allows early backers to save up to $100 off the retail price, with early bird prices starting from just $99. As you can see from the image above the clock has a hidden LED matrix which can be used to display different alerts, today’s weather or other notifications helping you keep your family or life on track. All the information you need. At a Glance. Glance Clock challenges everything you know about a wall clock. This minimalist timepiece displays information from all your favorite wearables, smart home devices, third party applications and much more. Give some definition to your walls with this smart piece of art. We do not compromise. Glance Clock comes in a gorgeous design with brilliant functionality and intuitive interface – that makes it an essential part of every interior. Glance Clock’s artful simplicity infuses your home and office with a cold aluminum frame, cozy fabric face and signature style. Glance Clock notifies you right when you need it and lets you set your phone aside. We equipped Glance Clock with high-quality speaker that delivers clear sound. You can choose to use silent mode or set up various sound alerts. Carefully designed hanging system ensures you can simply and comfortably put the clock on your wall. And thanks to the long and versatile charging cable you can easily plug it to the nearest outlet. For more information on the new Glance Clock jump over to the official website for details and register using your email address to be eligible for the $99 introductory price, via the link below.